A coprolite dating from the Miocene epoch. Herbivorous, house-sized dinosaurs like Apatosaurus and Brachiosaurus, not to mention carnivorous behemoths like Giganotosaurus, had to eat hundreds of pounds of plants or flesh every day to maintain their weight — so as you can imagine, there was a lot of dinosaur poop littering the ground during the Mesozoic Era. However, unless a giant blob of Diplodocus doo happened to fall on the head of a nearby critter, he was unlikely to complain, since dinosaur feces were an abundant source of nutrition for smaller animals (including birds, lizards and mammals), and, of course, a ubiquitous assortment of bacteria. Dinosaur droppings were also crucial for ancient plant life. Just as modern-day farmers scatter manure around their crops (which replenishes the nitrogen compounds that make the soil fertile), the millions of tons of dinosaur dung produced every single day during the Triassic, Jurassic, and Cretaceous periods helped keep the world's forests lush and green. This, in turn, produced a near-endless source of vegetation for herbivorous dinosaurs to feast on, and then turn into poop, which also enabled carnivorous dinosaurs to eat the herbivorous dinosaurs and turn them into poop, and so on and on in an endless symbiotic cycle of, well, you know. Every now and then, coprolites can even help to settle evolutionary disputes. For example, a batch of fossilized dung excavated recently in India proves that the dinosaurs responsible fed on types of grass that weren’t believed to have evolved until millions of years later. By pushing back the flourishing of these grasses to 65 million years ago from 55 million years ago (give or take a few million years), these coprolites may help explain the evolution of the megafauna mammals known as gondwanatheres, which had teeth adapted for grazing, during the ensuing Cenozoic Era. Animals have been eating and pooping for 500 million years--so what makes the Mesozoic Era so special? 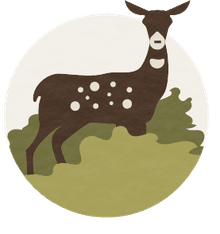 Well, aside from the fact that most people find dinosaur dung fascinating, absolutely nothing--and coprolites dating from before the Triassic period and after the Cretaceous period can be equally diagnostic of the creatures responsible. For example, the megafauna mammals of the Cenozoic Era left an exquisite assortment of fossilized poops, of all shapes and sizes, which has helped paleontologists tease out details about the food chain; archaeologists can even infer facts about the lifestyles of early Homo sapiens by examining the minerals and microorganisms preserved in their feces. 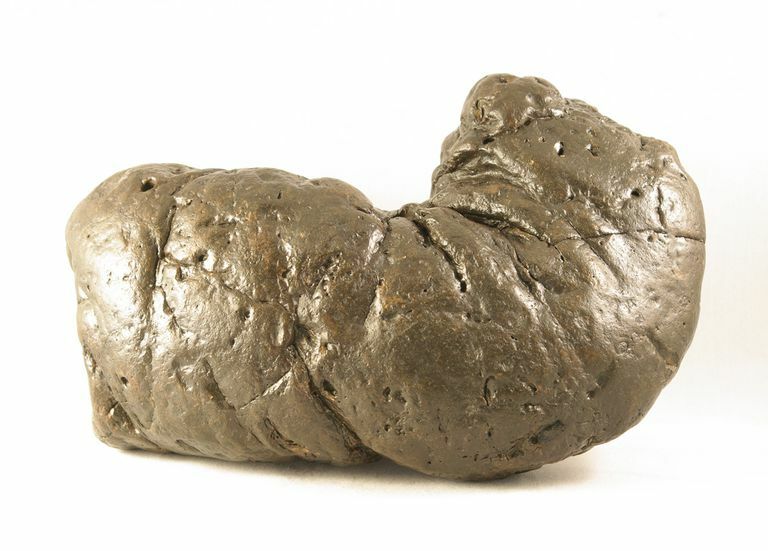 No discussion about fossilized poop would be complete without a mention of England's once-burgeoning coprolite industry: during the mid-18th century (a few decades after Mary Anning's time had come and gone), a curious parson at Cambridge University discovered that certain coprolites, when treated with sulfuric acid, yielded valuable phosphates then in demand by the growing chemical industry. For decades, the east coast of England was a hotbed of coprolite mining and refining, to the extent that even today, in the town of Ipswich, you can take a leisurely stroll down "Coprolite Street."